Sharing healthy water with good friends! 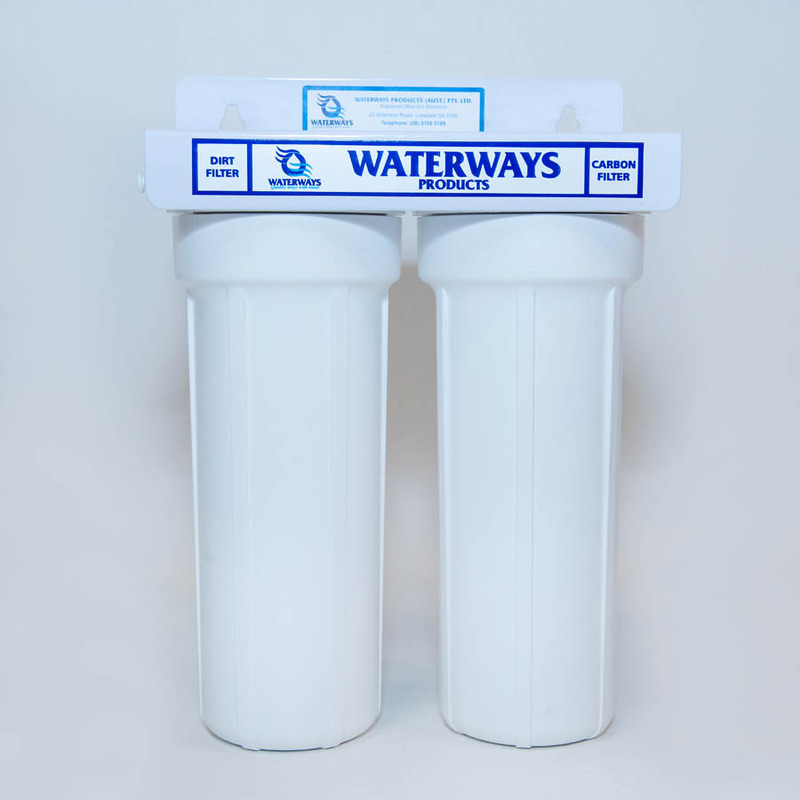 Water softeners are typically used for removing calcium carbonate, manganese, iron and hardness from water sources and are regenerated by brine solutions. The treated water is soft and non scaling/staining. Commercial systems are available in single or twin (duplex) models and domestic units are available in cabinet style models.